Customer Service 2019- Customer service is undergoing its most dramatic transformation since automatic call distribution prompted the beginning of call centers in the 70s. For decades there wasn’t much change despite innovations such as touch-tone dialing, 1-800 numbers, and interactive voice response systems – technologies that became widely available by the mid 80s. Even the emergence of email didn’t have a significant impact, besides another communication channel than the phone. But this wasn’t really progress, as getting a response took even longer than waiting on the line for the next available agent. Over the years, call routing and user interfaces for agents have improved, but it’s been more of an evolution. With the proliferation of communication channels things started to change – call centers became contact centers – and we are now witnessing a revolution in customer service fueled by new technologies, the ubiquity of digital channels, and last but not least, driven by customers demanding better customer service that is faster, more convenient, and more reliable. 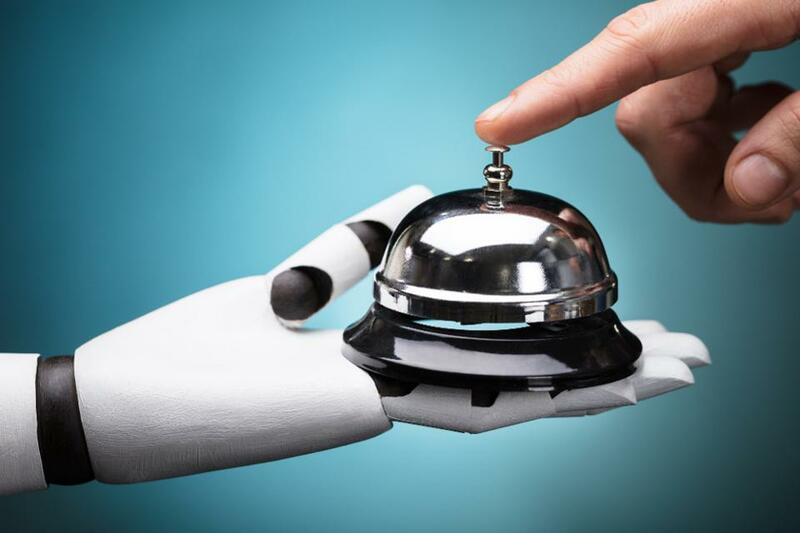 Let’s take a look at what to expect in 2019 which will mark a turning point in the digital transformation of customer service. Convenience and speed are now the dominating factors of any customer service experience. Of course, you need to solve the customer’s problem – that’s a given – but you need to do it fast and make it easy for the customer. Customer service moments are moments of truth, moments that matter most to your customers, and put your service organization to the test: How quickly can you respond and fix the problem or simply answer the question, and how convenient can you make it in that critical moment? In 2019 digital channels will overtake traditional channels, unseating the phone as the preferred channel for generations born after 1960. We are witnessing a dramatic, rapid shift in channel preferences towards digital channels such as internet, Web chat, social media, and electronic messaging. The two primary reasons according to customers? Speed and convenience. Gartner predicts that by 2022 phone conversations with customer service reps will make up merely 12% of service interactions – down from 41% in 2017. The fastest growing channels in 2019 will be chat and messaging services. Does this mean that the phone will be dead? Not at all; there will always be the need to speak to a human being, especially when it comes to complex questions or problems. But the vast majority of customer service interactions will be via digital channels. You need to make sure that your contact center is ready for real-time digital customer engagement.